While the tiniest of devices come to mind when thinking about the Internet of Things, the fact that the already massive amount of tiny network-connected devices is growing relentlessly will have serious implications for huge buildings where servers those devices talk to live. Only about four years from now, the Interned of Things will need 750 percent more data center capacity in service-provider facilities than it consumes today, according to a recent report by the market-research firm IDC. If it pans out, the forecast has huge implications for the entire data center industry, including real estate brokers, power and cooling infrastructure vendors, companies that sell servers, storage, network, racks, data center management software, and, most importantly data center service providers. The analysts believe IoT will be the single largest driver of IT expansion in larger data centers. Because agility and scale are crucial to IoT applications, that expansion will take place primarily in service-provider data centers rather than on-premise corporate IT facilities. 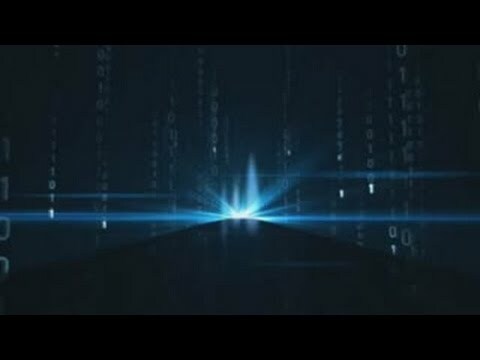 IDC also predicts that new compute and storage deployments in network “edge” locations, an area of the data center market growing very quickly today, will eventually be driven by IoT more than any other kind of applications. Service providers in the edge data center space today, companies like EdgeConneX, which is adding 10 edge data centers this year alone, site web content as primary growth driver. In addition to data center players like EdgeConneX, new vendor have emerged that see growth in demand for edge data centers as a trend to latch onto. One example is Vapor IO, a startup co-founded by Cole Crawford, executive director of the Open Compute Project Foundation and one of the original creators of OpenStack, the popular open source codebase for building cloud infrastructure. 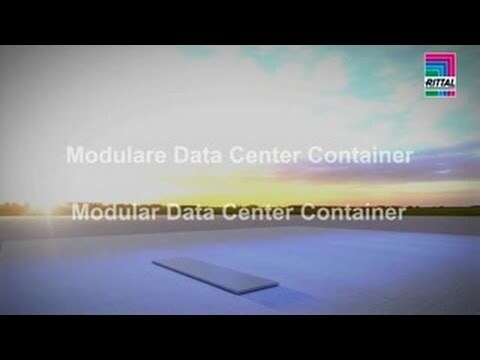 Vapor IO’s unorthodox cylindrical data center pod, called Vapor Chamber, is designed specifically for edge data centers, packing lots of power and server space into a relatively small footprint. Because analytics are an important component of IoT services, hyperscale data centers will be a major component of most IoT service offerings by 2019, according to IDC. Nearly all major hyperscale data center operators, companies like Google, Microsoft, and Amazon, already provide a variety of analytics services that can be integrated into applications, and IoT is poised to spur even more demand for them. Of course data center management is itself an area that stands to benefit from IoT applications greatly. 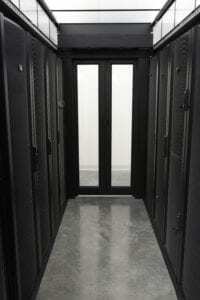 Data centers are full of sensors, most of which are already network-connected. There is already a number of software applications on the market that use that sensor data to help operators run their facilities more efficiently.